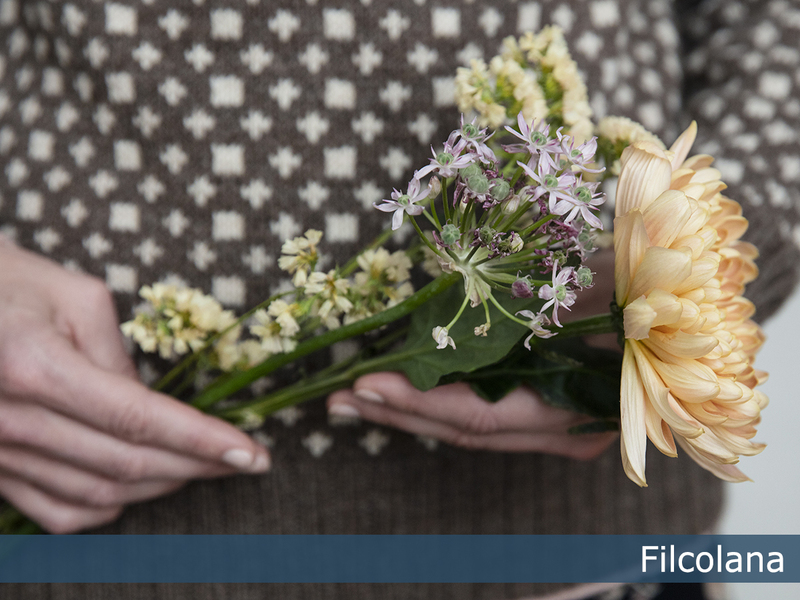 Wool is the best material if you want to stay warm, since wool feels dry and warm even when it gets quite wet. The Skagen firshermen of olden times knew this, and dressed in woollen sweaters and oilskin rain gear to keep out the wet and cold. 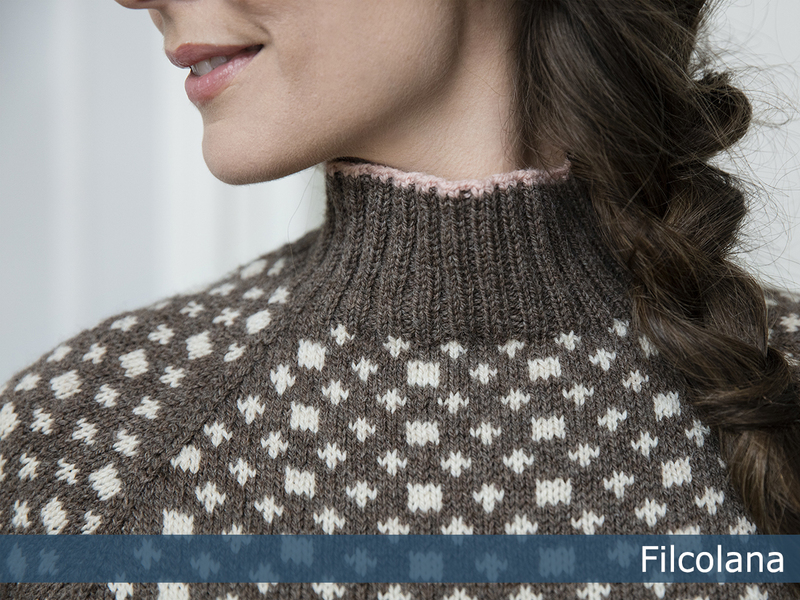 Here is a classic fisherman’s sweater with a feminine twist in the form of light blush pink edges. 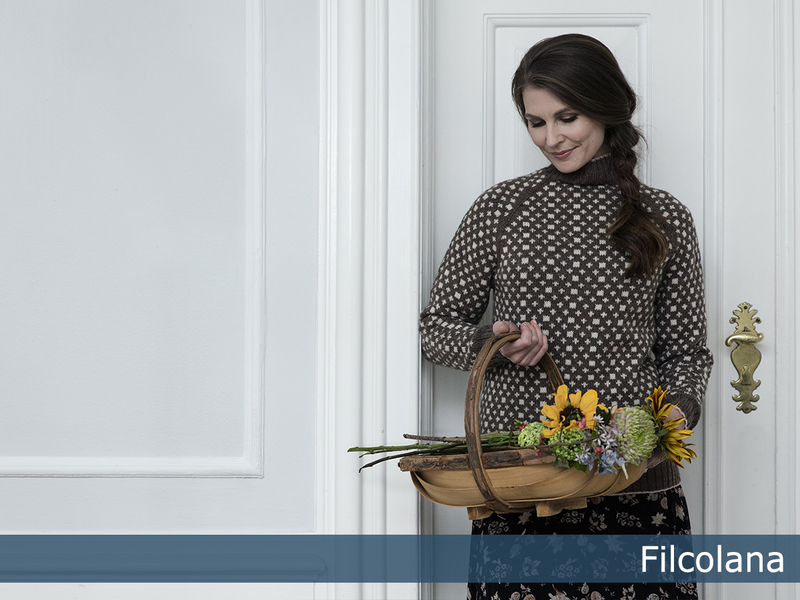 ”Nordby” is part of Filcolanas ”Colours of the Scandinavian Summer” collection. For this collection our team of designers have found inspiration in the incredible Scandinavian light and colours in the works of the Skagen Painters.